The Georgia Luxury rooms are located in the centre of Ayia Napa with bars, shops and restaurants all around. The bars and clubs and the main square of Ayia Napa is just a couple of minutes walk away whilst the harbour and the beach is also little more than 5 minutes walk the other way. 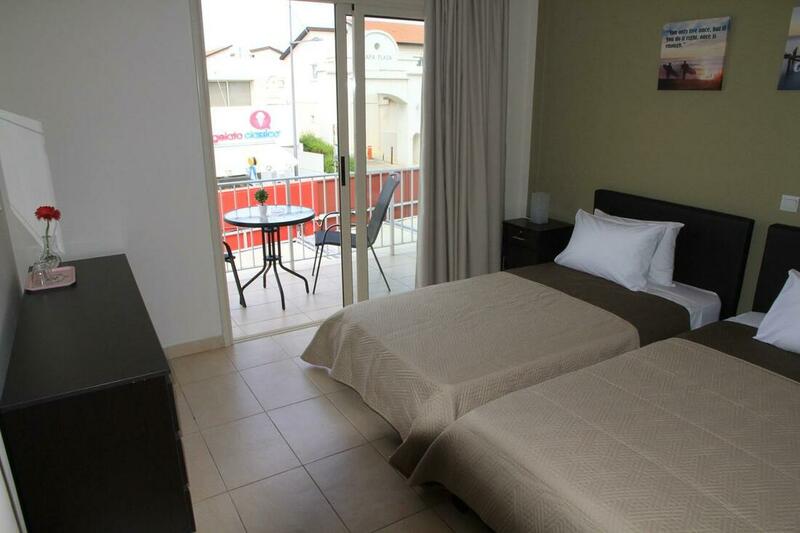 Privately run and convenient for the independent traveller, the Georgia Luxury rooms are an ideal base to make the most of all that Ayia Napa has to offer.